Make the Spoke Gear Bag your permanent wingman on your next adventure. 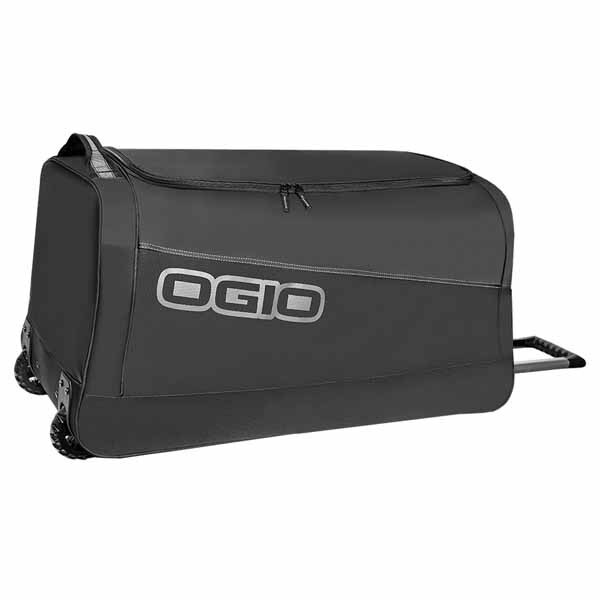 A heavy duty 900D fabric paired with skid guards makes sure your gear is protected and your bag lasts. The lightweight and streamlined design creates a comfortable carry and stays within capacity on weight restricted airlines. With the Spoke Wheeled Bag by your side, nothing can stop you.